Please browse our items for sale. New items being added all the time, please check back often. 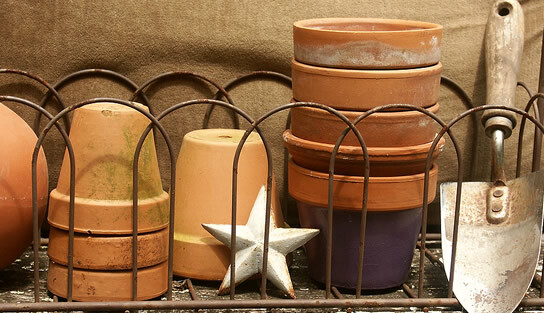 We offer a wide range of garden products including plants and planters, decorative items and accessories. We offer a fast and efficient mail order service.